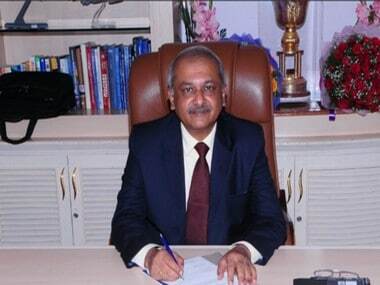 Hindustan Aeronautics Ltd (HAL) CEO R Madhavan in an interview answered questions over the Rafale deal negotiations with Dassault Aviation, saying that the deal breaker was because of disagreement over technology transfer and that HAL man hour rates are lower than global rates. The CEO also asserted that the focus must be on the final cost. 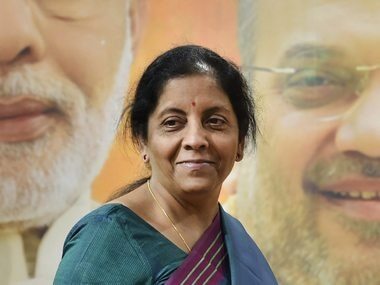 The clarifications came from the CEO after BJP minister Babul Supriyo on 27 September had indicated that HAL lost on the Rafale deal because it quoted 2.57 times more man-hours to build fighter jets. In an interview with CNN-News18, Madhavan also said that HAL is not actively looking for any offset business offers and said that "we work in offset business if it is in our domain." Madhavan had further stated that HAL is primarily engaged in manufacturing aircraft and it has technology transfer agreement with foreign original equipment manufacturer (OEM) but as far as offset is concerned, "we are not going to actively pursue offset deal." While talking about the deal with Dassault, he said that first quote by the French aviation firm was 170 percent higher. HAL was to produce 108 fighter jets locally in a joint venture with French firm Dassault Aviation in the deal for 126 Rafale jets that the previous UPA regime had negotiated. The state-owned firm, however, was left out in the deal as the present government signed to buy 36 fighter jets in 'fly-away' condition from France, reported PTI. In an interview with news agency ANI, Dassault CEO Eric Trappier was questioned about the initial agreement with HAL and the subsequent breakdown of talks with the Indian PSU for production of Rafale jets. 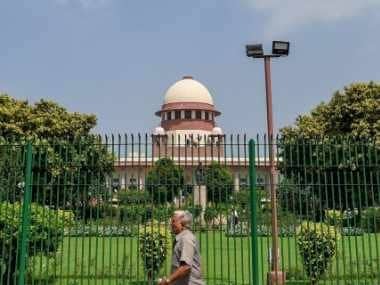 Trappier had said that if the initial deal of 126 jets went through they would not have hesitated to work with HAL and Mukesh Ambani-led Reliance. "It's because the 126 didn't go smooth that the Government of India had to reconfigure to urgently acquire 36 from France. And then I took the decision to continue with Reliance, and HAL even said in the last few days that they were not interested to be part of the offset. So, it has been done by my decision and the decision of Reliance to invest in a new private company," added Trappier.